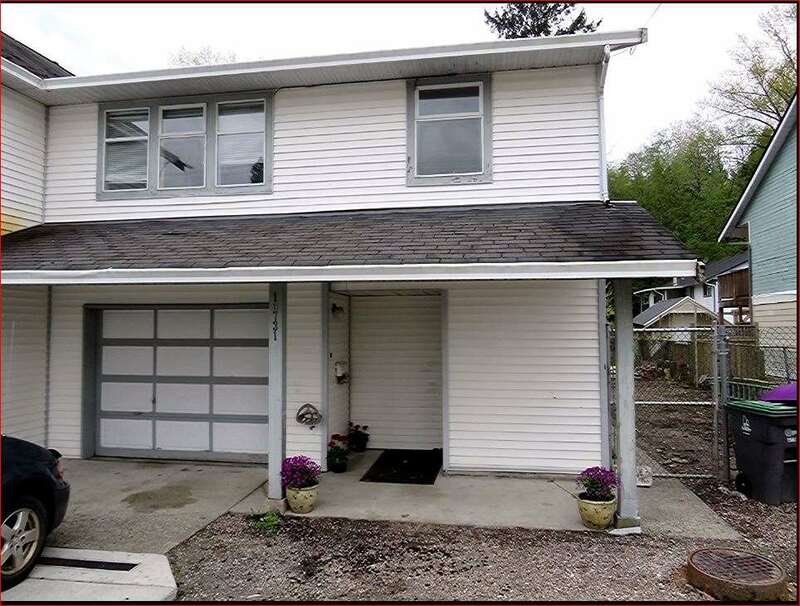 I have listed a new property at 804 10620 150 ST in Surrey. Lincoln's Gate-Ground floor unit with private & fenced backyard located in the quiet, treed area of complex. Beautifully Renovated 2 Bedroom & 2 FULL Bathrooms with new flooring & new painting - looks Clean & New. Complex has a lovely Recreation facility with an outdoor pool, hot tub and 2 racquetball courts. Walking distance to the newly renovated Guildford Recreation/Aquatic Center, Guildford Shopping Centre, Library, T&T, Superstore, Restaurants, pubs, coffee shops, Drs and Dentists, Transit at entrance of complex & LRT coming soon and Hwy 1 only blocks away.